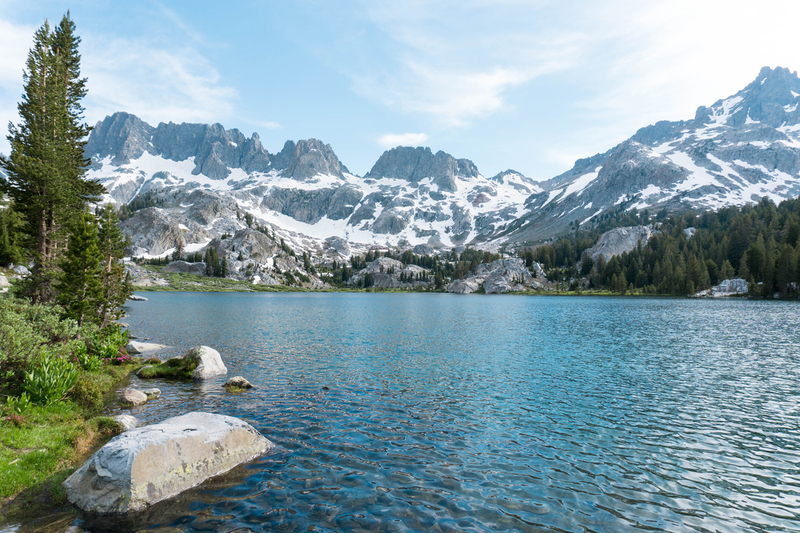 Backpackers, hikers, and avid outdoorsmen from all over the world travel to Mammoth Lakes, California just to explore The John Muir Trail. The amazing and world renown hiking trail is one of the best mountain ranges you can explore in the nation. Historical Overview: In 1982 the Sierra Club was founded by a man named John Muir who was also the first president of the club. Theodore Solomon’s originally had the first idea to have a high elevation trail following the High Sierra Mountain Range. This trail took numerous years to created and many men to finalize the actual trail. Characteristics: The John Muir Trail starts in Yosemite Valley, California and travels all the way until Mt. Whitney, California. It passes through Kings Canyon National Park and Sequoia National Park. A total of 211 miles long following the Sierra Nevada Mountain Range. This trail is also known to be the mildest and sunniest climates of any mountain range in the world. 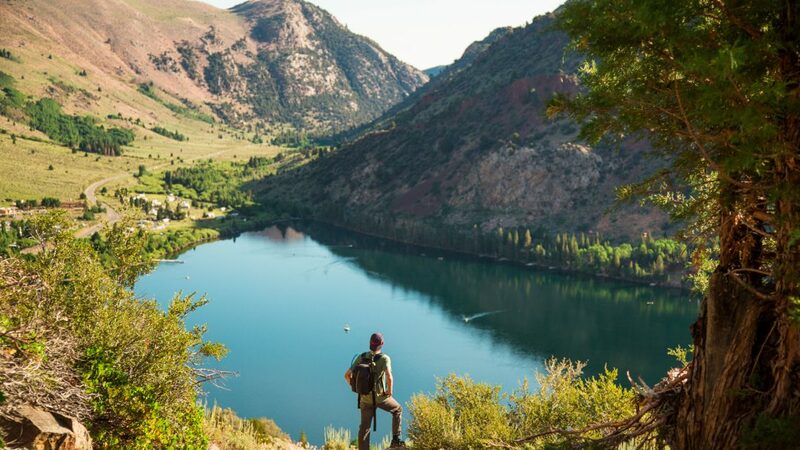 With views of 14,000-foot mountain peaks, endless crystal clear lakes, and canyons filled with granite, this trail is a must to add to your bucket list. Main Attractions: Numerous hikers from all over the world try to accomplish this 211-mile hike in high elevation in one trip. It has become a challenge for many to overcome this extensive trail. Even if you don’t finish the entire John Muir Trail. Without a doubt, you’ll see some pretty amazing sights along the way. Want to take the challenge and hike the world famous John Muir Trail? Book a stay with Nomadness Rentals to get a good nights rest before you head out early in the morning to accomplish what many strive towards each year. CLICK HERE to book now! CLICK HERE to save up to 25% OFF your nightly rental rate!